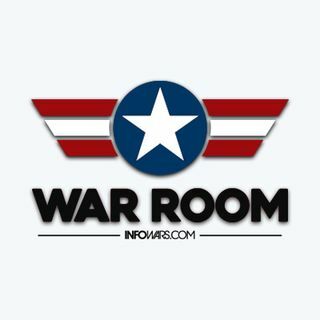 War Room - 2018-April-09, Monday - As Zuckerberg Prepares To Apologize To Congress, Infowars Infiltrates D.C!! As Israel Bombs Syria and Mark Zuckerberg is taken to task for privacy violations, the world slips farther form the grasp of Globalist control. Nationalist stirrings in Europe and the collapse of liberal strongholds all over the world is proof that the New World Order will not stand against the strength of the stirring giant of humanity. Join Harrison Smith, Tyler Nixon and Jake Lloyd in the War Room as they break down the latest moves in the new renaissance.